BJJ in Dublin with 1st degree BJJ Black Belt Ray Butcher. Gracie Brazilian Jiu Jitsu is a martial art and self defence system that places emphasis on take-downs, throws, joint locks, chokes and other submission holds to control a situation. The Gracies developed techniques that are efficient and work well for everyone regardless of size or strength. BJJ centres on simple, easy to learn techniques that allow you to defeat larger opponents in real situations. enjoy the benefits of the simple and effective techniques as a method self defence, to keep fit and as a combat sport. 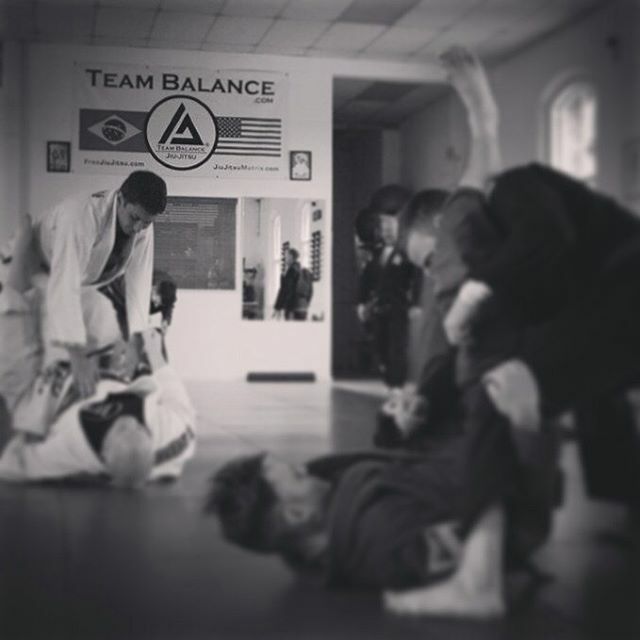 Balance Jiu Jitsu Ireland is a community, we strive to provide the best instruction with highly qualified teachers in a safe, clean and relaxed learning environment. Balance Jiu Jitsu Ireland are a Team Balance affiliate with Relson Gracie 6th degree black belt Phil Migliarese and Ricardo Migliarese 5th degree black belt of Philadelphia. Our Gracie Basics 4 week course for beginners is on Tuesdays 6.45pm, it costs 50 euro. You can start whenever you like and do your 4 weeks. We have changing rooms and showers for men and women.